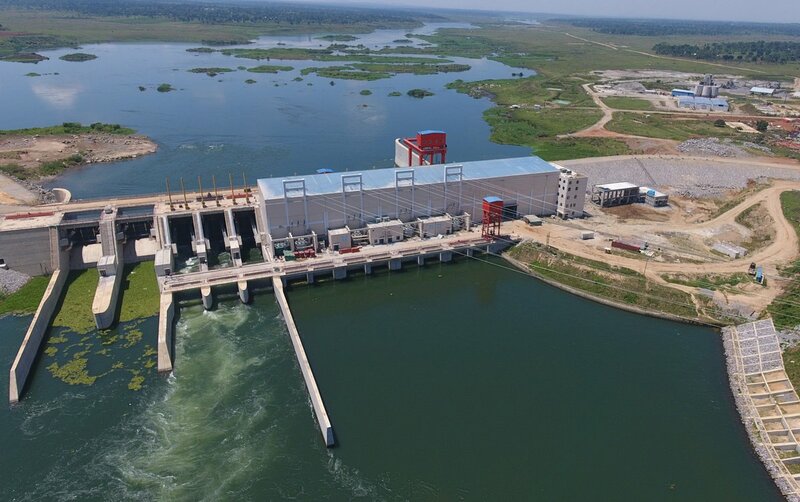 KAYUNGA – A sombre mood engulfed the newly commissioned 183 MW Isimba hydropower dam in Kayunga District on Wednesday after it emerged that two engineers drowned while carrying maintenance and cleaning of a turbine. The deceased, Simon Kato and Timothy Nyarugaba, work for Diveteph (Uganda) Ltd, a company contracted by China International Water and Electrical Corporation (CWE) to help in the maintenance of the dam. The circumstances under which they drowned were still scanty. According to sources at the dam, the duo are experienced engineers and divers, and have been doing the maintenance works at the dam, which is located on River Nile, for quite some time. Ssezibwa regional police spokesperson Helen Butoto said the incident occurred on Wednesday morning. Ms Butoto said so far, the body of Kato has been recovered from the water, adding that the fire brigade and divers from Entebbe have been called to assist in recovering the second body. Kayunga RDC Kikomeko Mwanamwoiza Kikomeko visited the scene on Wednesday. President Yoweri Museveni last month commissioned Isimba dam in Kayunga district. Museveni switched on four turbines of the 183MWs dam amidst cheers from high profile dignitaries who accompanied him. Construction of the dam took 47 months and cost US$ 566 million. 85% of the money was borrowed from the Exim Bank of China. Museveni asked residents of Kayunga to tap into such projects to fight poverty in their homes. He said the National Resistance Movement-NRM government has put in place the necessary infrastructure for people to fight poverty in their households.